Rarely does a manufacturer get it right where are the pieces fits together in creating a regional icon. 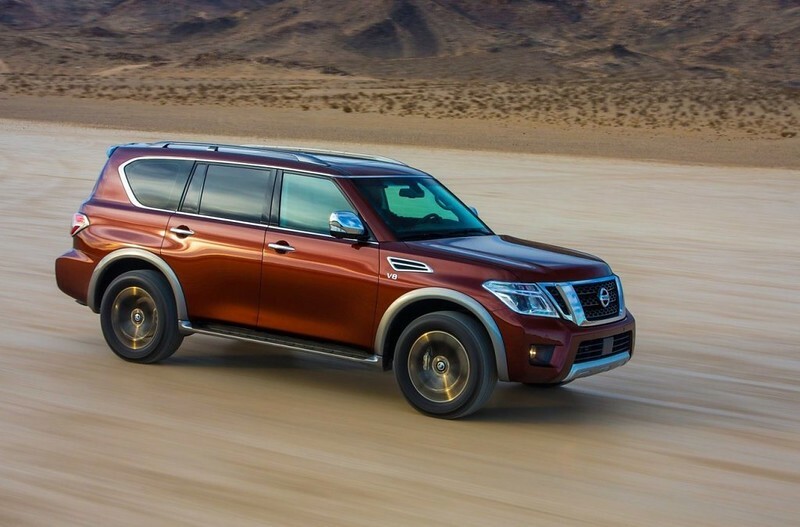 In this case it’s Nissan who have been riding on the success of the Patrol Y62 for the past 8 years, and for 2019 Nissan Middle East has unveiled the latest updates to their iconic Nissan Patrol Y62. Let us not get too excited or apprehensive on whether there has been a drastic change. We are talking about a “refresh”. To start with, two new colours have been added to the line-up, along with exterior accessories that are exclusive to the UAE. The Patrol’s unique style and its commanding performance has led the model to become an integral part of the social and cultural fabric of the Middle East. 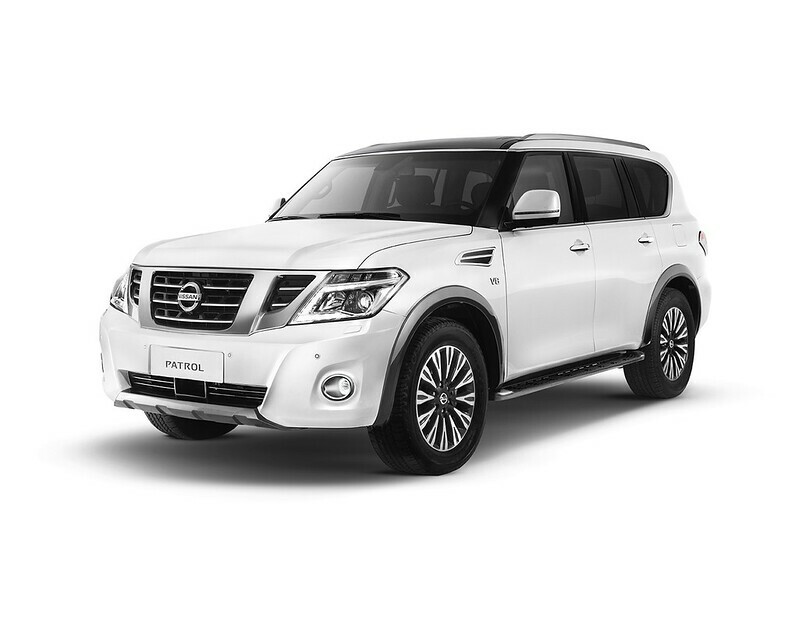 The car’s popularity is ever-growing in the UAE, with a year-on-year increase in sales of 110% recorded for the first quarter of Nissan Middle East’s financial year (April – June 2018). The MY19 Patrol’s design has been enhanced by the introduction of two new stylish exterior colours to the range, Hermosa Blue and Forged Copper Brown. Bold and trendy, yet sophisticated, these colours are certain to turn heads both on and off the road. 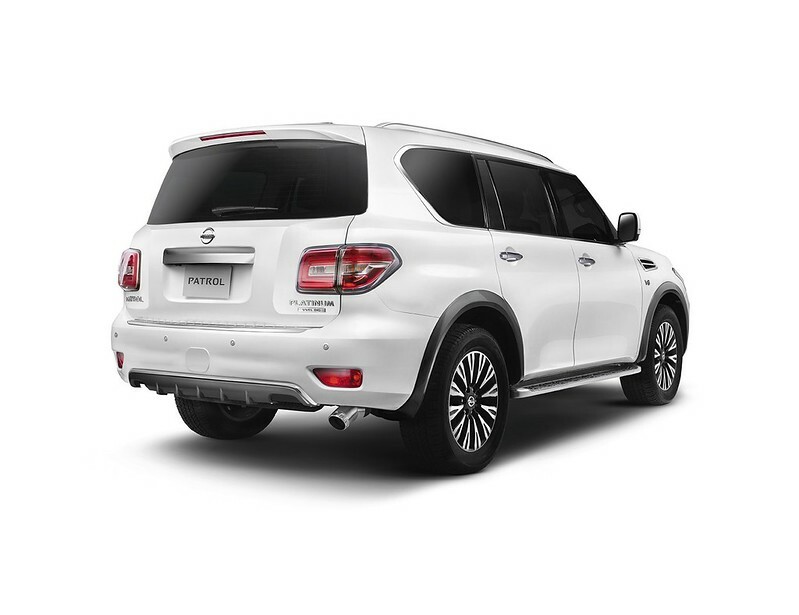 In addition, the exterior of the MY19 Patrol has been refreshed with added accessories that are exclusive to the UAE and select markets. These include newly-designed front and rear diffusers that are complemented by distinctive grey side fenders. The rear of the Patrol has been further enhanced with an optional new tow hitch cover and shiny exhaust tip. The MY19 Patrol is available in two engine sizes. The 5.6-litre V8 engine with 400 horsepower at 5,800 rpm, with a torque rated at 57.1kg-m/4,000rpm and the 4-litre Patrol V6 engine giving out 275 horsepower at 5,600 rpm, with a torque of 40.2kg-m/4,000rpm.